Need to produce a sample before committing to production? Want to streamline your packaging lines? Need to redesign existing packaging? Need to design a new packaging line? Need to solve a packaging problem? Want to communicate you Corporate Identity into your packaging? Want to promote product on your packaging? Require a carton that works for both transport and POS? 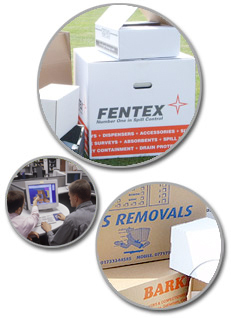 Want to move from plain to printed cartons? If so Express Cartons can help.